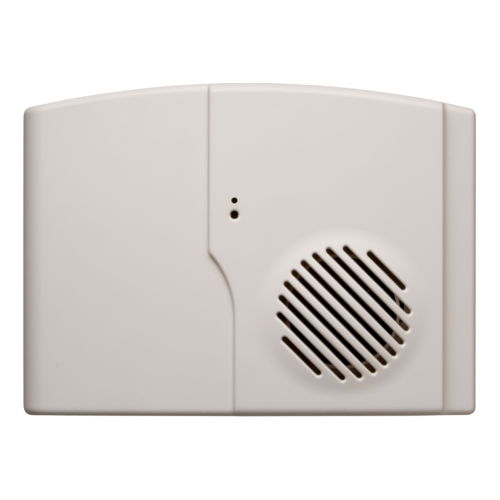 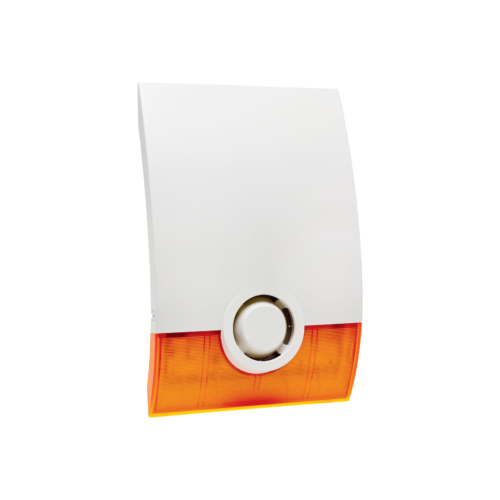 The OSX Outdoor siren is a wireless and battery-powered siren designed for use with a Videofied security system. 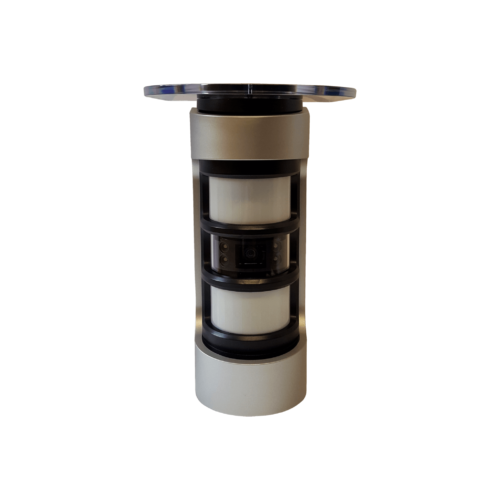 The external outdoor siren produces an audible sound of 100 dB at 1 metre for 3 minutes as the default setting or programmable up to 15 minutes. 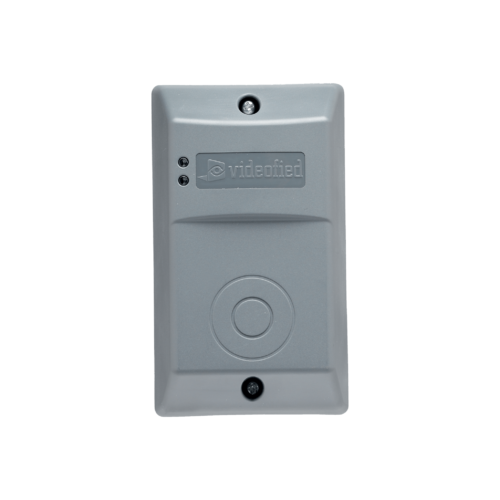 The integrated blue strobe light alerts police and security personnel to the building generating the alarm and flashes once per second when in alarm. The siren should be mounted in an area relatively protected from weather elements such as rain or hail.